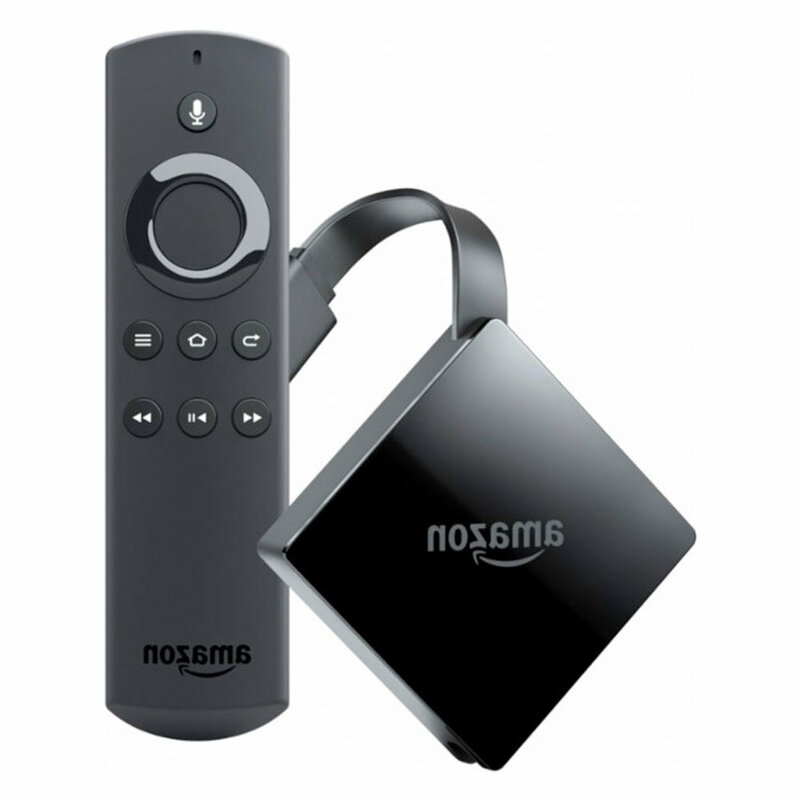 Watch Free Live TV, Movies, Sports, TV Shows, Documentaries and cartoons for free using this Jail-broken Fire TV App. Stream video content in 4K. Comes with Alexa Voice remote and HDMI connection. We have unlocked this Firestick and it is Fully loaded with KODI and Mobdro Live TV App.